Want to learn more about iron deficiency? Here’s a recommended article from GotNutrients.net about the negative impact of iron deficiency. Want to learn more about dietary fiber? 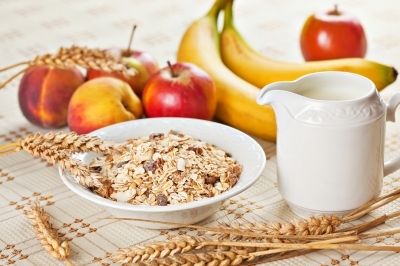 Here’s a recommended article from GotNutrients.net about the importance about getting enough dietary fiber. Want to learn more about the benefits of chocolate? Here’s a recommended article from GotNutrients.net about the potential benefits of chocolate. Want to know more about “organic”? 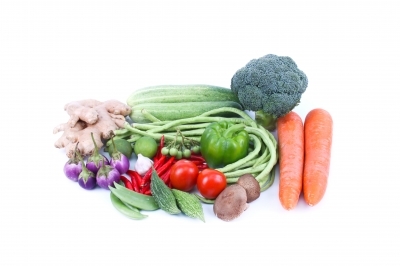 Here’s a recommended article from GotNutrients.net about the difference between conventional and organic produce.